Sharon Harsa is a New York-based retail and wholesale executive focusing on luxury fashion, beauty and home goods. 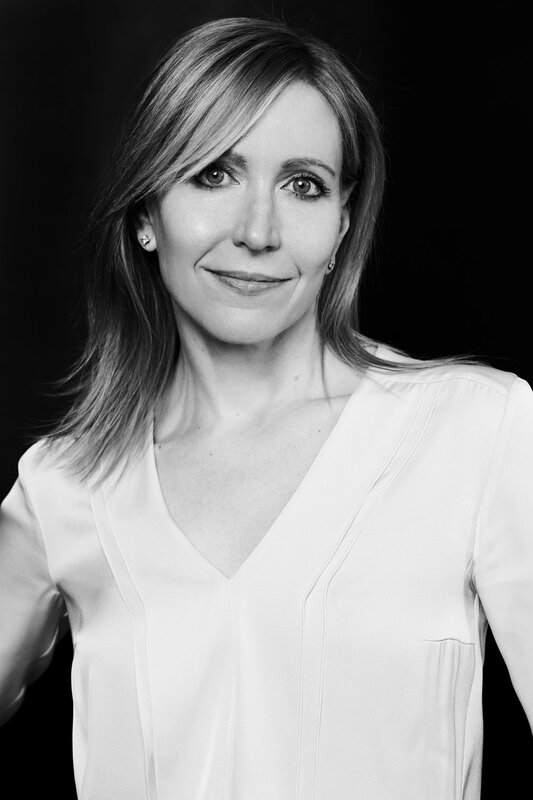 She has worked with a varied mix of companies ranging from established brands to startups including Hugo Boss, La Perla, Vintage & Modern and Reed Krakoff. Sharon has overseen accounting/finance, supply chain, marketing, merchandising, creative and sales/retail teams. In her roles she has driven business profitability through marketing and operational initiatives and business development. Currently Sharon is CFO of Assembled Brands as well as General Manager of The Line, a renowned online and offline luxury lifestyle retailer.